CYC:D (pronounced psyched), is a new concept in fitness. A modern, stylish and inspiring boutique fitness studio with its first opening in Haslemere, Surrey. 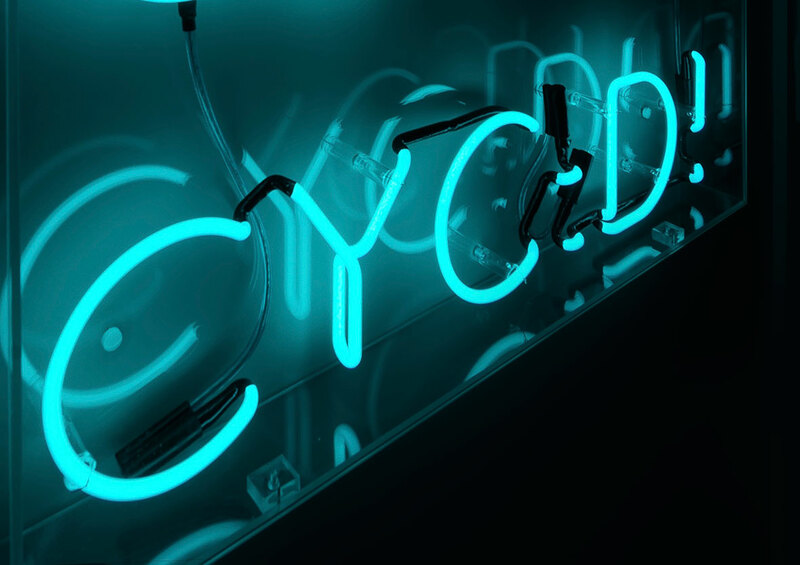 CYC:D asked us how they communicate their individuality to customers and make them want to keep coming back for more. 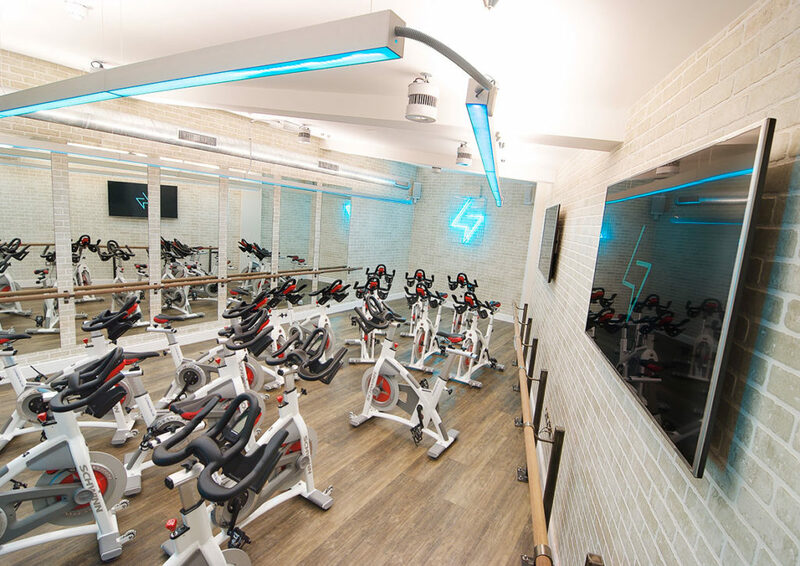 With very specific ideas about the design and feel of their studio, their wish-list included expensive bespoke illuminated light boxes, traditional tiling in the shower and washrooms, and a 3D brick-effect wall finish in the main gym, which wouldn’t be able to be fixed to the already sound-proofed walls. There was also a strict launch day, and like all our customers, they required us to work harmoniously with their timetable and around other suppliers. 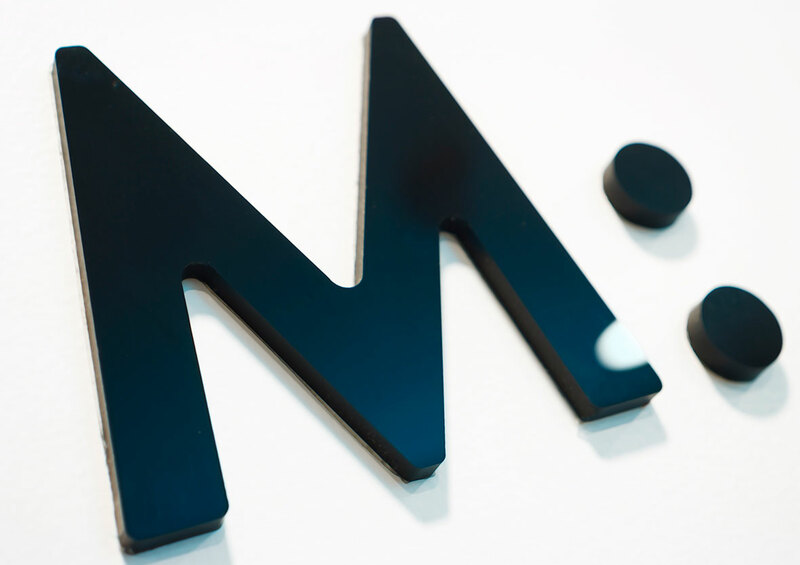 The studio was already live and working whilst the interior and exterior signage was to be fitted. Reade Signs provided full consultancy from the beginning with a designated Project Manager, taking charge of the project coordination and tailoring the signage to the customer’s needs and visions with the best use of materials. We were able to advise how the customer’s ideas and designs could be adopted for the public environment and adhere to health and safety legislation. 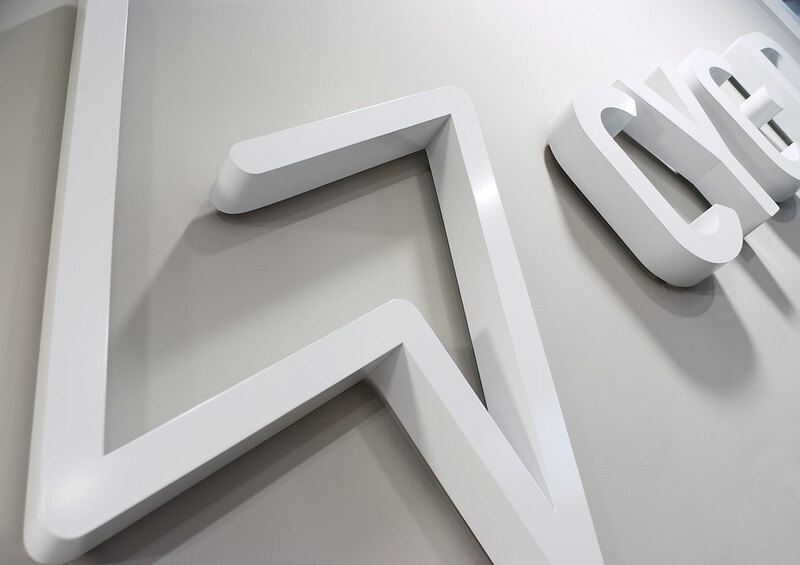 We designed and commissioned alternative solutions to the desired expensive light boxes that created the same effect – at a fraction of the cost – using our extensive network of reliable connections developed over 35 years in the business. Our team were also able to suggest further opportunities for branding in the shower and washrooms that hadn’t been considered and saved money over traditional tiling. The brick effect panels we recommended gave a fantastic finish to the studio and required minimal fixing to preserve the noise barrier. The customer was fully informed of the process from start to finish and was delighted with the finished product, which was installed and completed ahead of the launch day deadline. 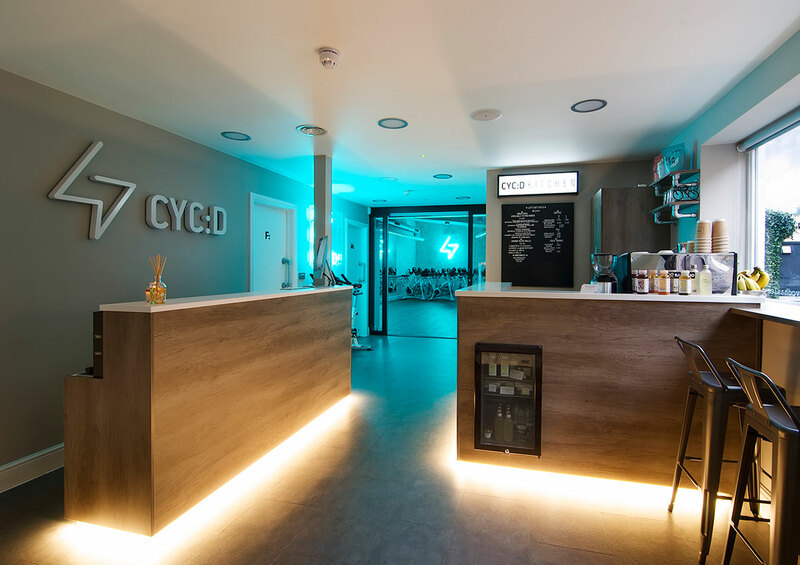 "We appointed Reade Signs to produce and install all of our internal and external signage at our new boutique fitness studio, CYC:D, in Haslemere, Surrey. 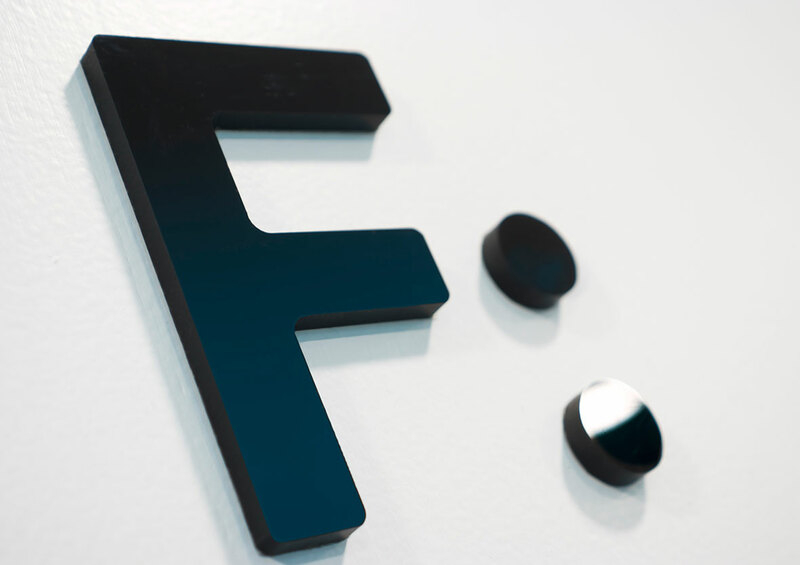 We had really specific ideas for some of the signage and we worked closely with Pete Merrifield who provided expert advice on the most appropriate materials and finishes to ensure we got the exact finished product we were looking for. Nothing was too much trouble and we are extremely happy with the resulting work. Reade were also able to assist with the required artwork and provide great advice on what could and couldn't be achieved. They ensured everything was ready to go for our opening and were mindful of working around our customers when we had opened. Installation was quick and expertly handled and we are extremely pleased with the quality of the signs. We would not hesitate to use them again".